Giving care to someone you love is something that can take a lot of time and energy – and can be extremely emotionally exhausting. While family caregivers do what they do out of love and concern, it doesn’t negate the fact that they too are human beings with needs and who can easily become overwhelmed with the amount of effort it takes just to keep up with that care every day. 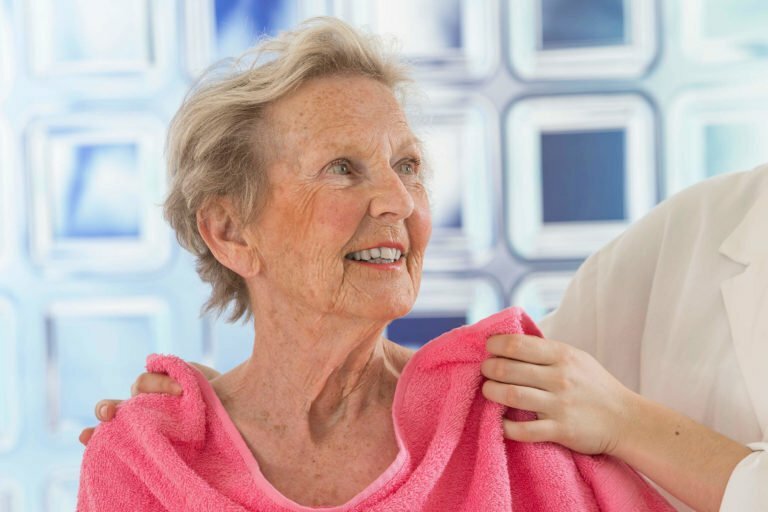 Choosing in-home care gives those who care for a loved one a chance to get out of the home if necessary, or just rest and have the burden of care lifted from their shoulders for a short time. Even temporarily, this kind of respite from responsibility can be the refreshing break caregivers need to keep them at their best level of service to their loved ones. Keeping a neat and tidy home is more than just aesthetically pleasing for those with ongoing illness or disabilities; it can be a matter of health and safety. These chores can be overwhelming when added to the already-long list of tasks taken on by family caregivers, so hiring a professional to attend to daily chores and light housekeeping can really help offset that strain and keep the home running smoothly. Are you concerned that your loved one may be missing important dates or information, such as knowing when to take prescription medication, call for refills, or attend doctor’s appointments? These are the kind of tasks an in-home caregiver can assist a client with – and one more reason you’ll rest easier knowing your loved one is in great care. Above all, people seek the addition of at-home caregivers for their loved ones – either full-time or in part – for the care and companionship these experts offer. No one likes to think of their parent, spouse, or other loved one spending time alone and not having adequate care when needed. With an at-home caregiver, you can rest assured that they’ll have what they need. Looking for home care services in Phoenix, AZ? Contact the experts at FSL through our website or call us at (602) 285-1800. We offer the kind of experienced, knowledgeable, and compassionate care you and your loved one are looking for – all within your budget and close at hand.